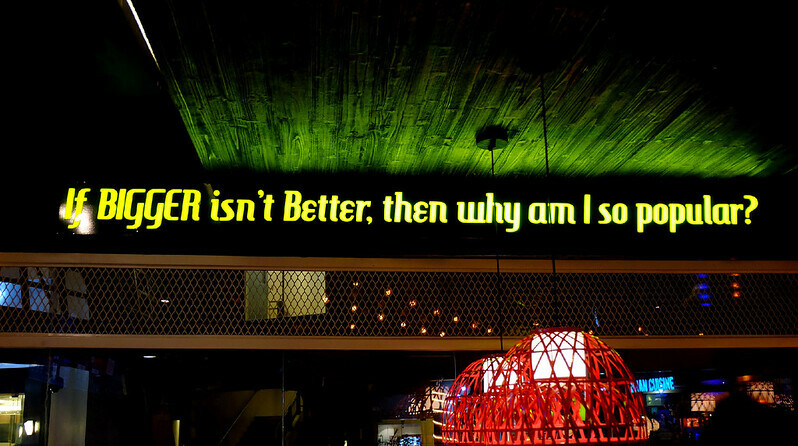 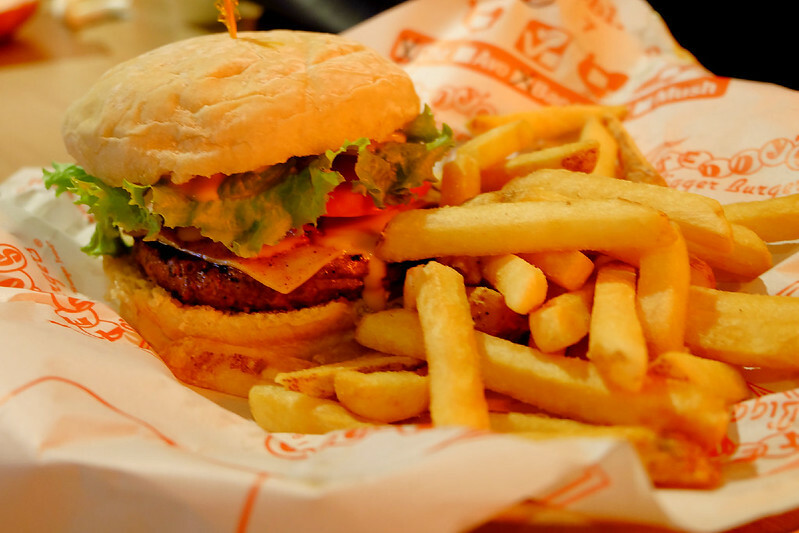 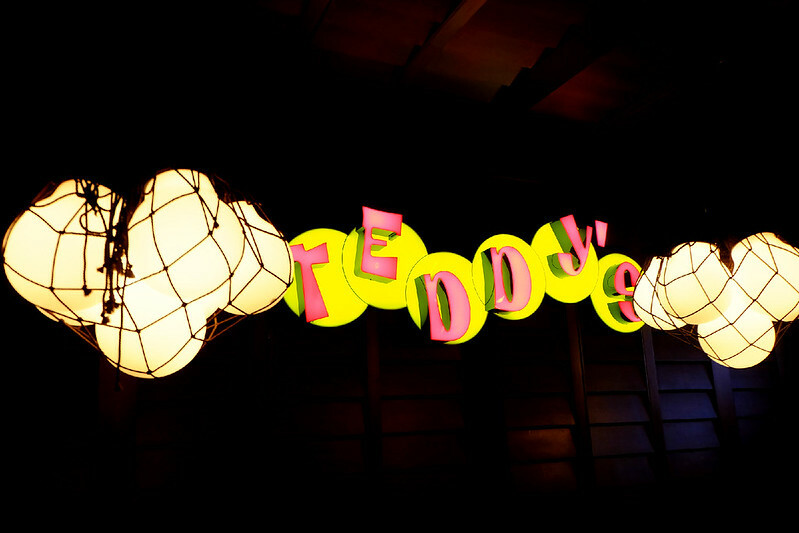 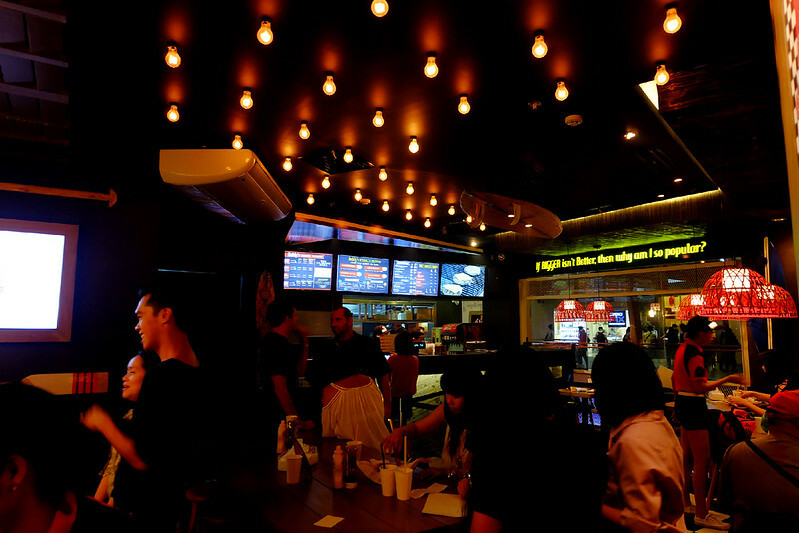 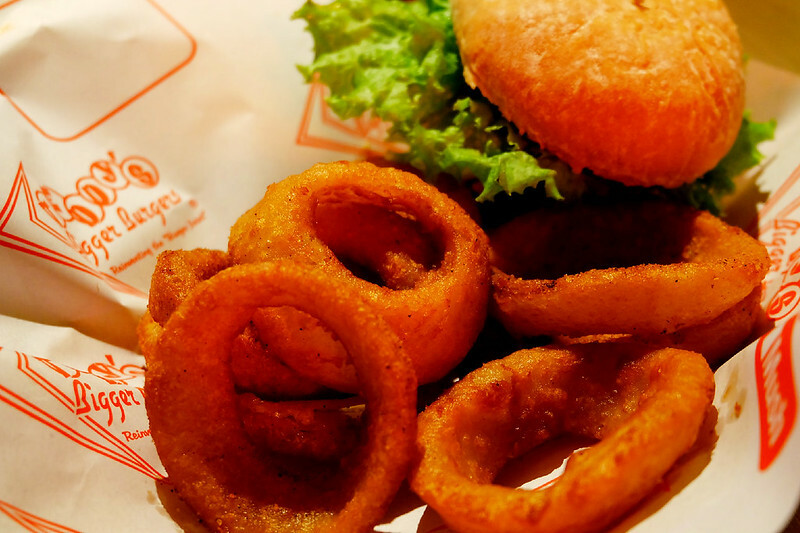 Today, Teddy's Bigger Burgers has officially opened their first store in Greenbelt 3. 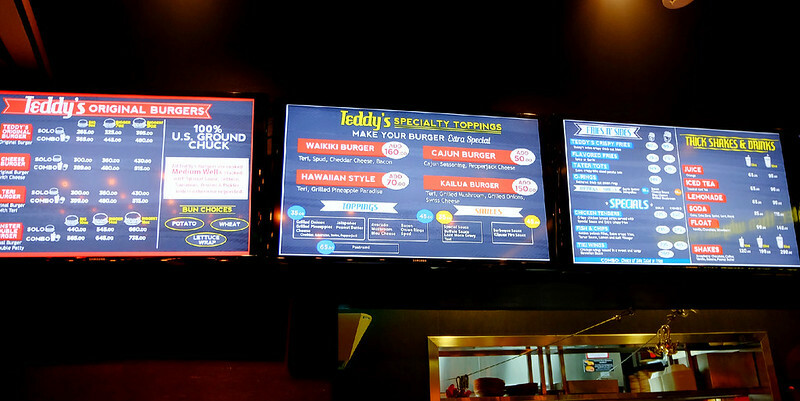 It rained burgers as early as 7:00AM, for they generously treated their first 5 guests with 1 YEAR SUPPLY of Teddy's Burgers, and the first 100 guests with 5oz Original Burgers! 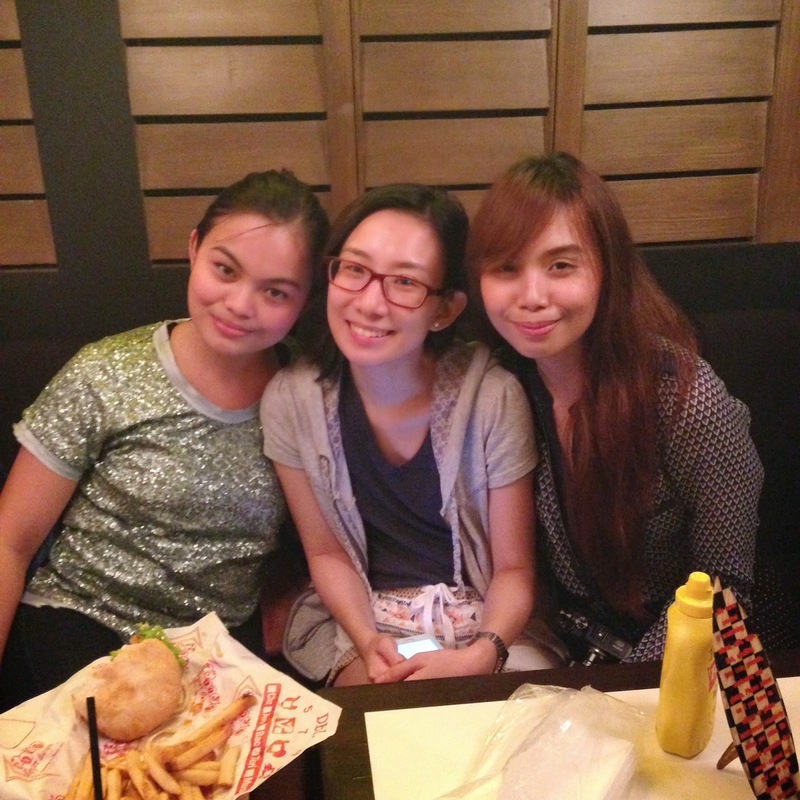 CRAZYYY!!! 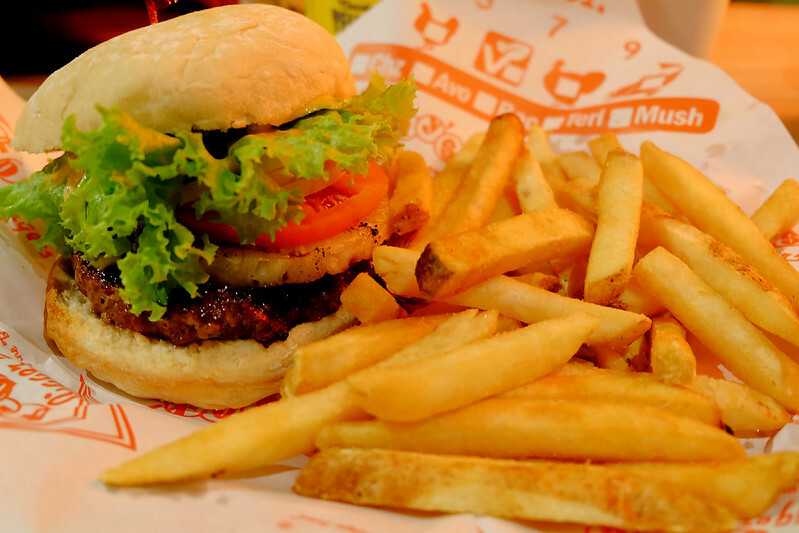 Aaand finally, food! 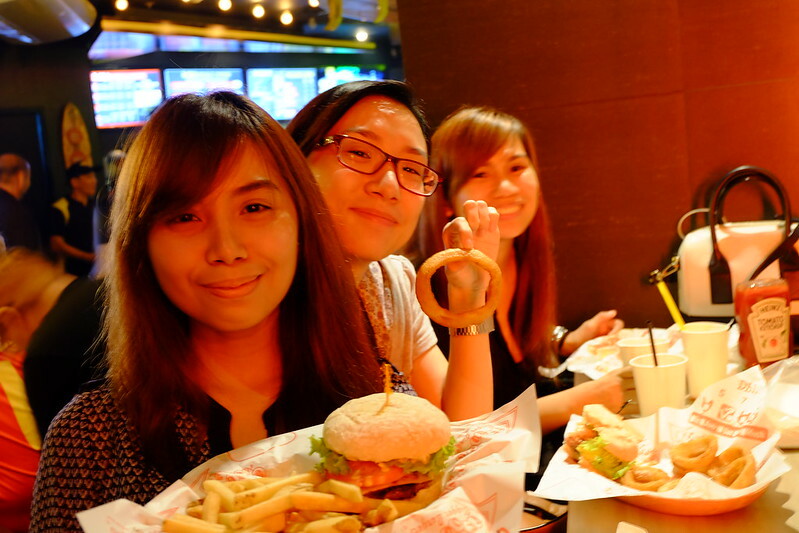 :p We were given the freedom to choose anything we like from Teddy's menu. 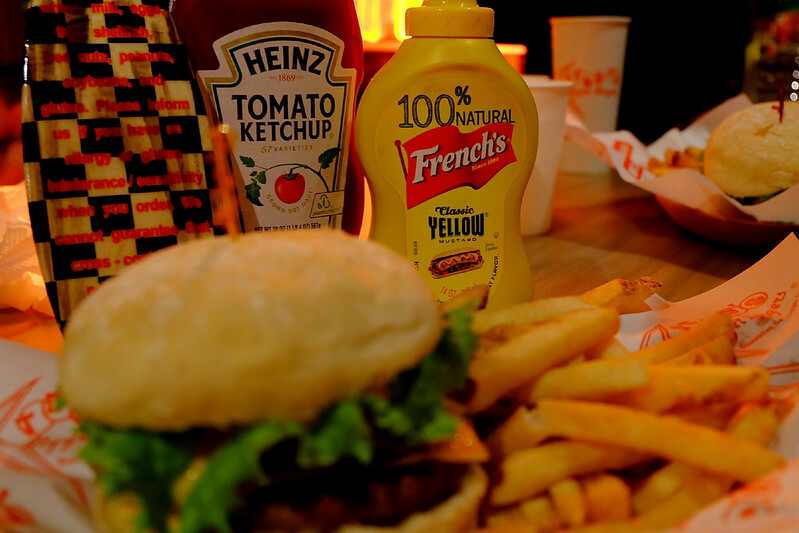 Our picks - all with 100% US Ground Chuck, cooked Medium Well and stacked with special sauce, lettuce, tomatoes, onions and pickles! 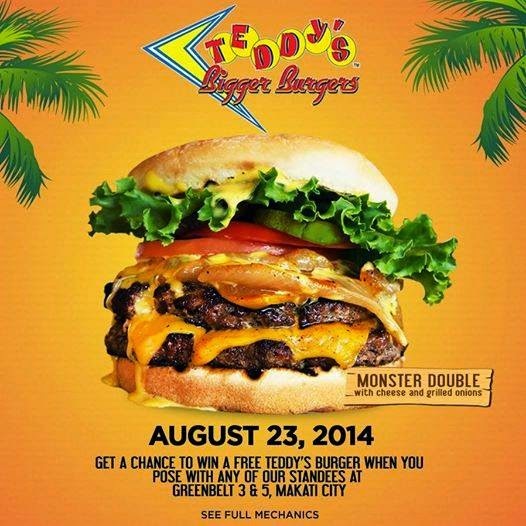 Teddy's 5oz Teri Burger (combo with Fries and Soda) + pineapples!